Want to create your own slide out menu? Read the complete guide that will walk you through the entire creation process from start to finish - no coding required! 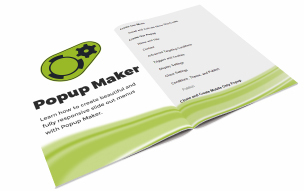 No purchases necessary to make this slide out menu - you can do it all with the free version of Popup Maker!